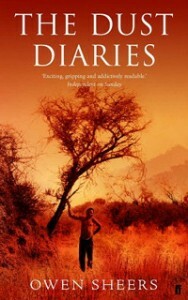 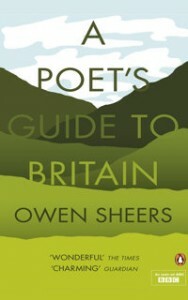 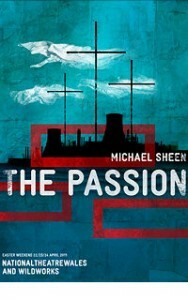 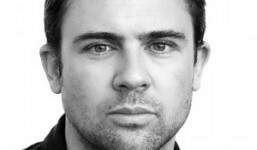 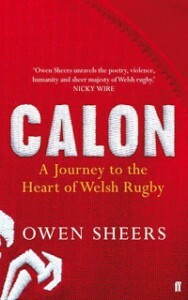 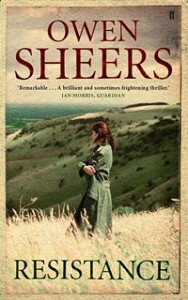 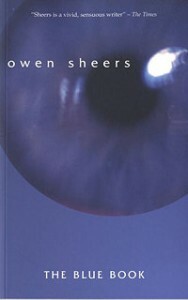 Owen Sheers is a novelist, poet and playwright. 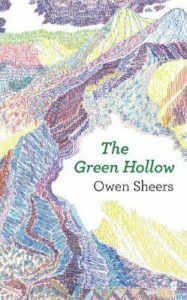 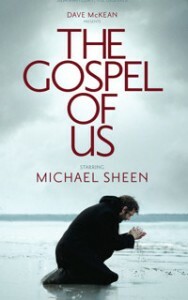 His BAFTA and Grierson nominated film-poem, The Green Hollow has recently been published by Faber, who also published his BBC film-poem to mark the 70th anniversary of the NHS, To Provide All People. 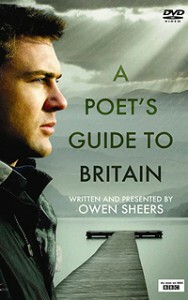 His one man play Unicorns, almost, about the life and poetry of WWII poet Keith Douglas, will be produced by The Story of Books in Hay-on-Wye during this year’s Hay Festival of Literature in May. 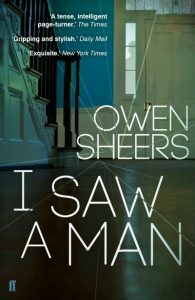 ‘I Saw A Man’ was published by Faber in June 2015. 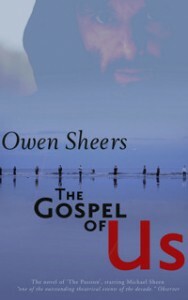 He is Professor in Creativity at Swansea University. 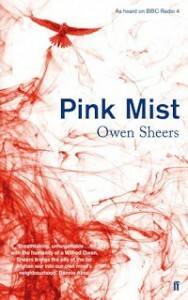 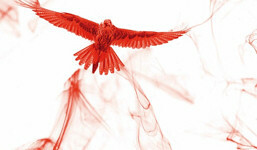 A stage version of Owen’s verse drama Pink Mist premiered at Bristol Old Vic in July 2015. 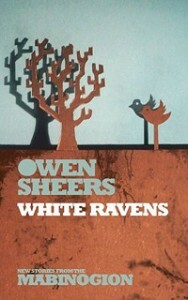 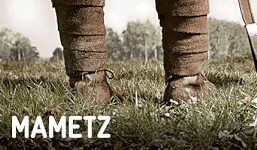 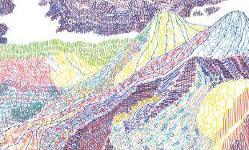 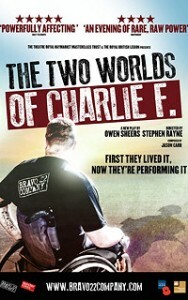 A live recording of Owen performing Pink Mist can be downloaded here.